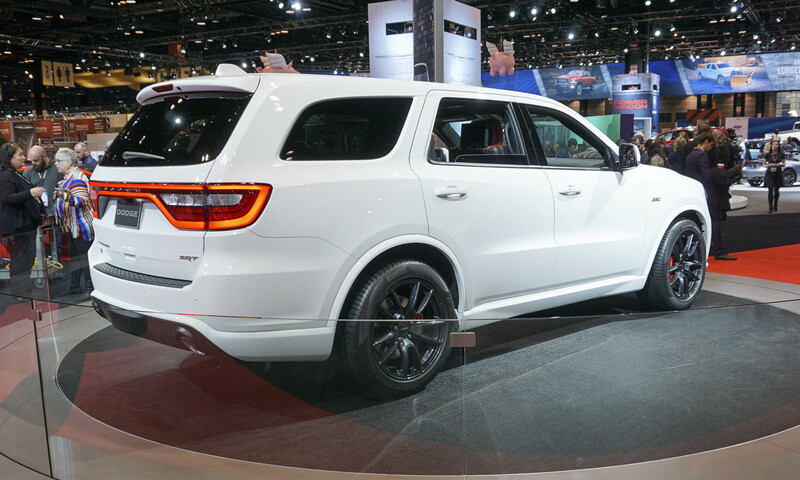 The Dodge Durango receives the full SRT treatment, starting with its 475-horsepower 392-cubic-inch HEMI V8 engine combined with the standard TorqueFlite 8-speed automatic transmission and a performance-tuned all-wheel-drive system delivering power to all four wheels. 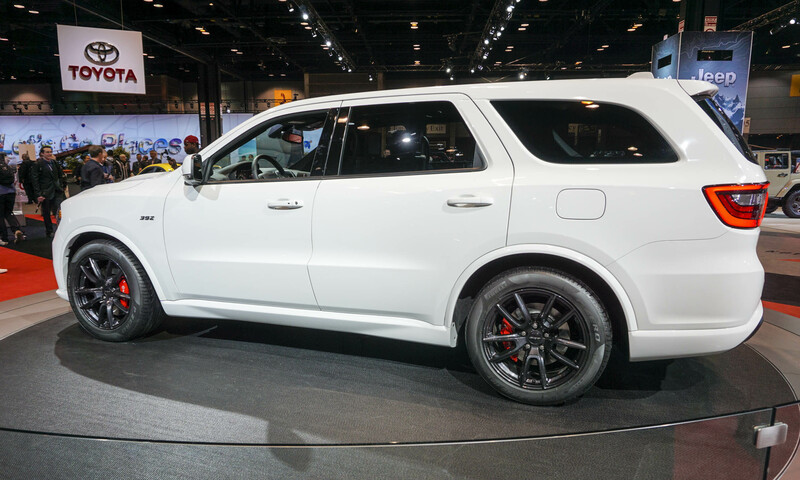 Dodge touts the Durango SRT as the fastest and most-capable three-row SUV, citing a quarter-mile time of 12.9 seconds and a zero-to-60-mph time of 4.4 seconds. Both numbers are certified by the National Hot Rod Association. 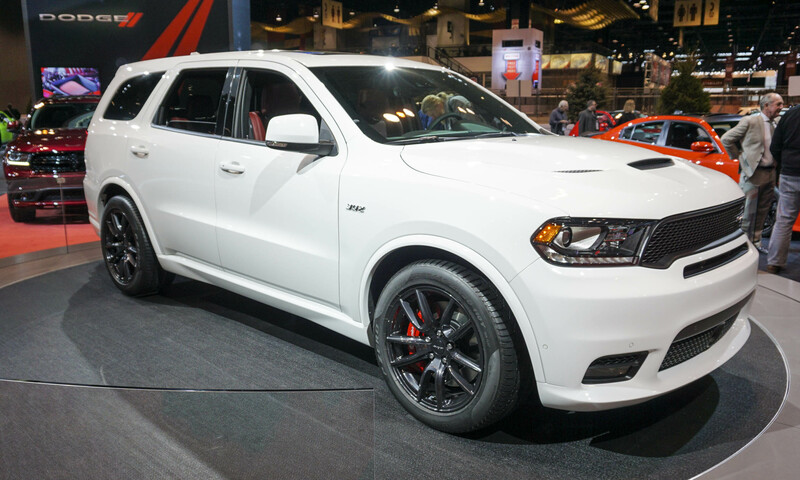 In addition, the Durango SRT has an 8,600-pound towing capacity. 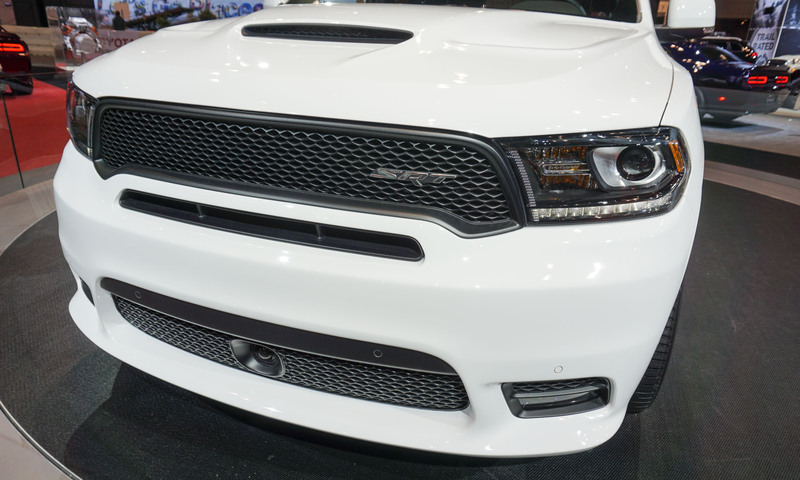 The exterior design of the Durango SRT is a wide-body look that includes wheel flares, body-color side rocker panels, an SRT hood with a functional center air inlet and hot air extractor, an SRT grille mesh pattern and a new front fascia that includes cold-air ducting and LED fog lights. 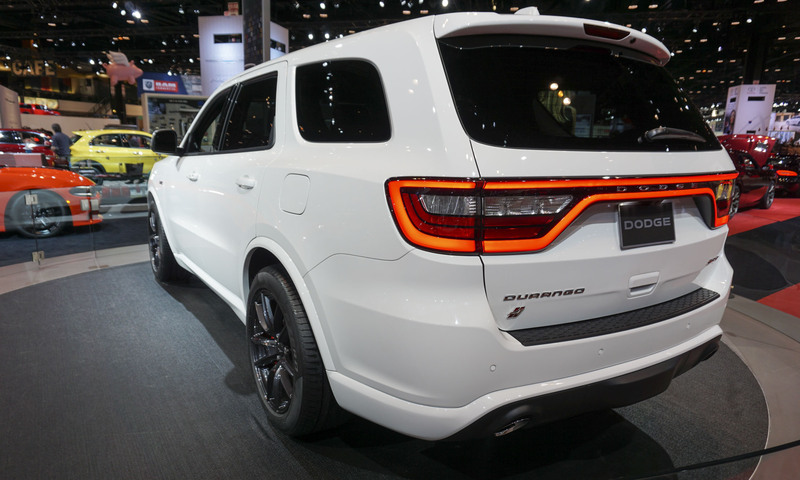 At the rear this Durango gets a body-color lower fascia with gloss black accents and 4-inch dual round exhaust tips. The Durango SRT features a 7-mode SRT Drive System that lets the driver adjust settings between performance and comfort, including suspension, torque distribution, shift points, stability control and engine mapping. 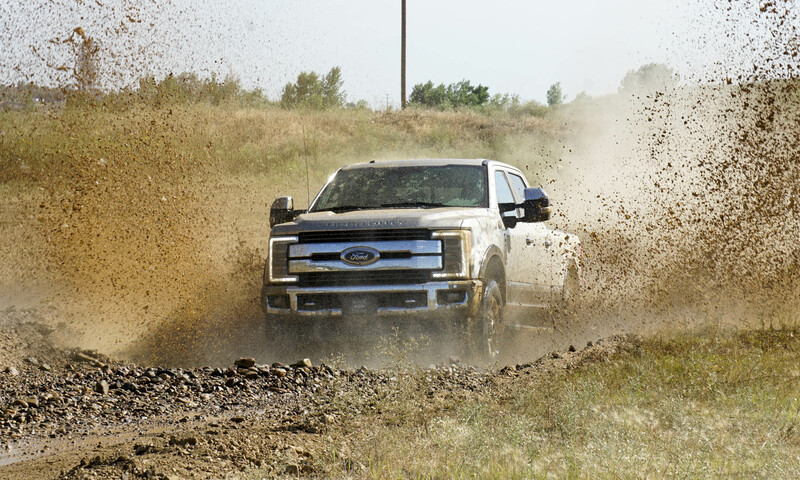 The Active Damping System opens and closes the damper valves to adjust to the drive modes. 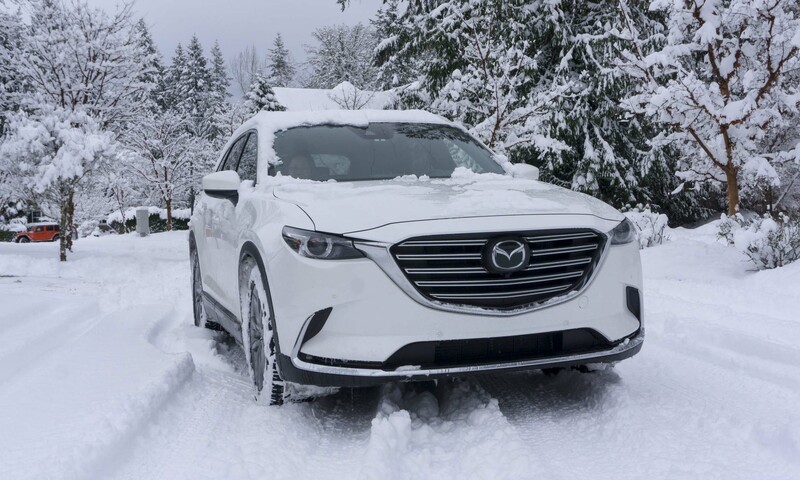 The seven drive modes are Auto, Sport, Track, Snow, Tow, Valet and ECO. 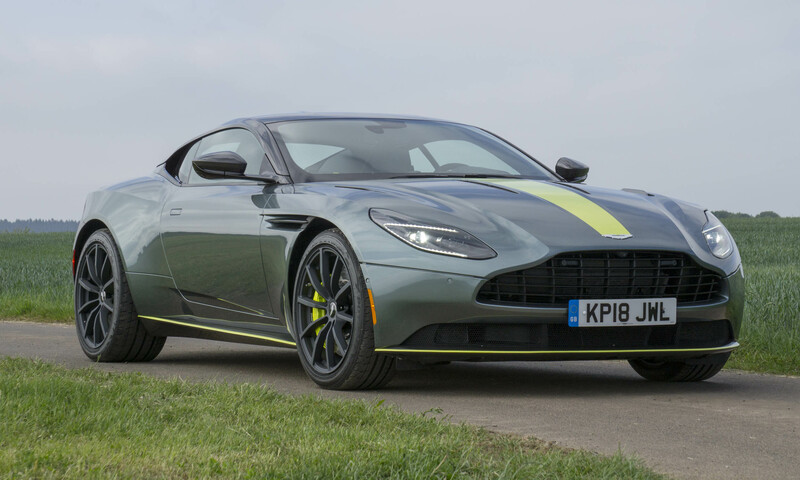 The suspension adds stiffer front springs, stiffer rear springs and a stiffer rear sway bar. 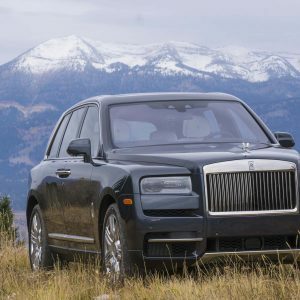 The standard Durango SRT wheels are 5-spoke 20-inch Goliath wheels with a “Black Noise” finish, shod with 295/45ZR20 Pirelli Scorpion Verde all-season tires or available Pirelli P-Zero three-season tires. Also offered are 20-inch forged aluminum wheels with a split -spoke design, also with a “Black Noise” finish. 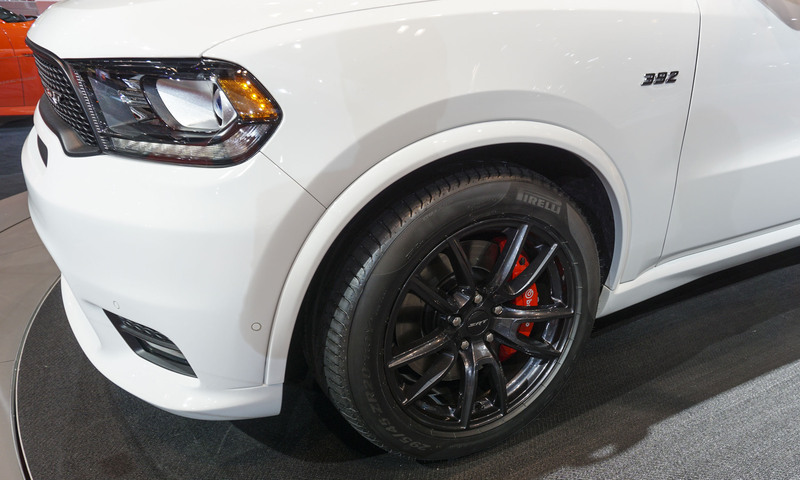 Durango SRT features 15-inch vented front brake rotors with high-performance 6-piston Brembo calipers, and 13.8-inch rear rotors with 4-piston calipers. Inside, the Durango SRT features a standard leather and suede interior, a hand-wrapped dashboard with silver accent stitching, an SRT flat-bottomed steering wheel, paddle shifters, heated and ventilated front seats, heated second-row captain’s chairs, Nappa leather with suede inserts and silver-stitched SRT logos. 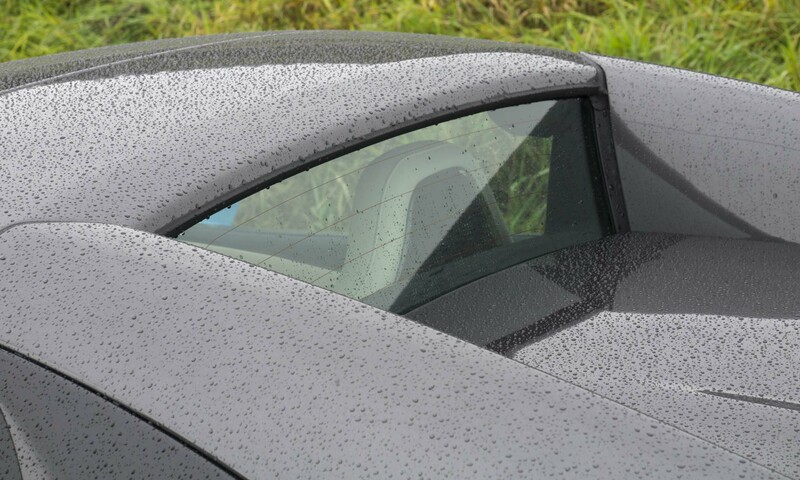 Light Black Chrome interior trim is standard, with other trim options including a true carbon-fiber instrument panel and door trim. 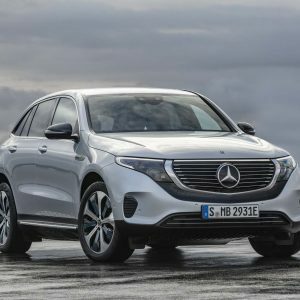 The instrument panel is a new 7-inch thin-film transistor enabling a customizable digital gauge cluster that lets the driver select from different layouts and information. The new T-shifter includes an Auto Stick gate and Sport shift option. 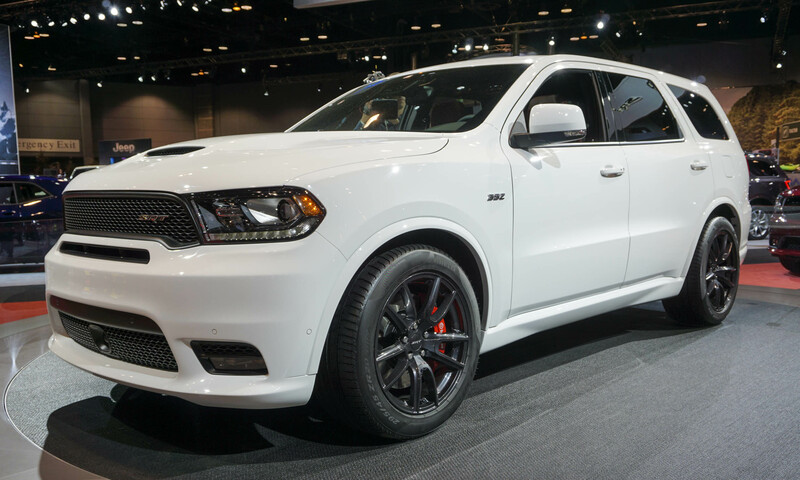 The 2018 Durango SRT features launch control, which optimizes engine, transmission, driveline, stability control and suspension settings to maximize launch and straight-line acceleration. 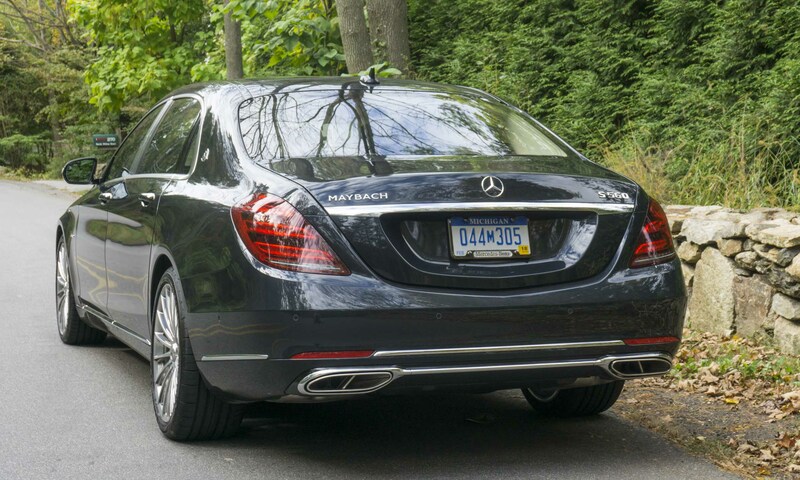 To produce a deep, high-performance exhaust note, the rear mufflers get replaced by resonators for the 2.75-inch dual exhaust system. All Dodge Durango SRT buyers will receive one full-day session at the Bob Bondurant School of High Performance Driving that includes professional instruction and track time. 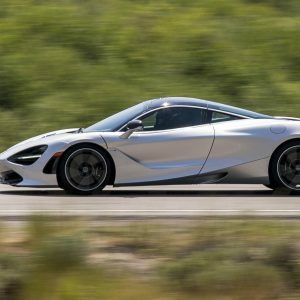 The Bob Bondurant School of High Performance Driving in Chandler, Arizona, is the official high-performance driving school of Dodge/SRT.